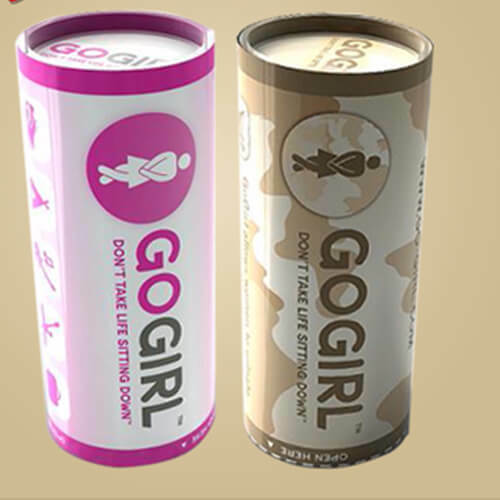 The best way to hold GoGirl is by using your thumb and middle finger, stretching from front to back. 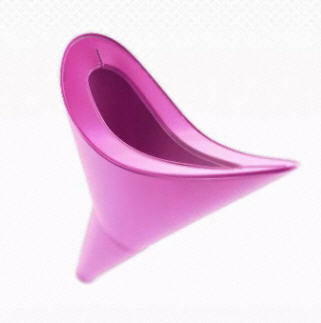 Because it's made of a medical-grade silicone, it's flexible and works with any body shape. Maintaining a seal on the back-end is key. It's best not to hold GoGirl from side-to-side.